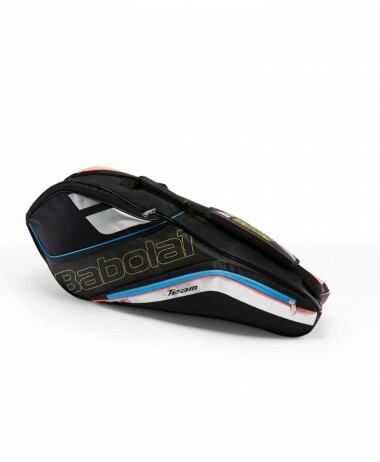 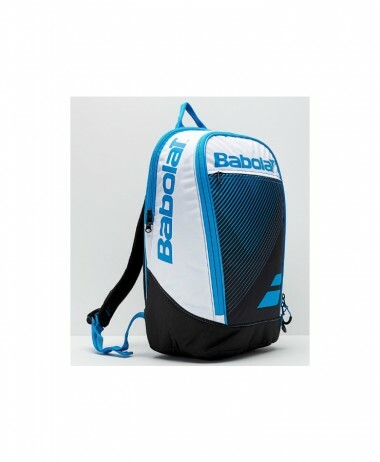 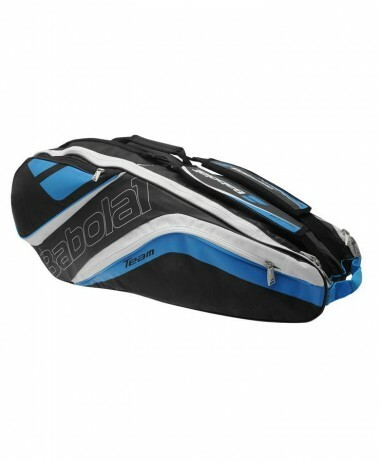 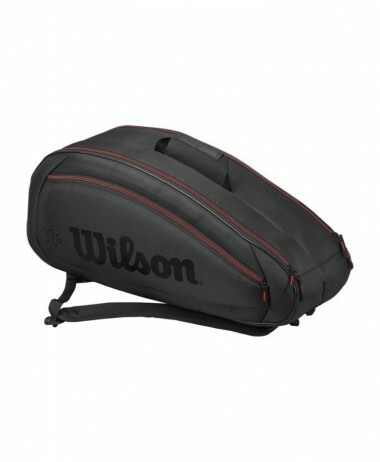 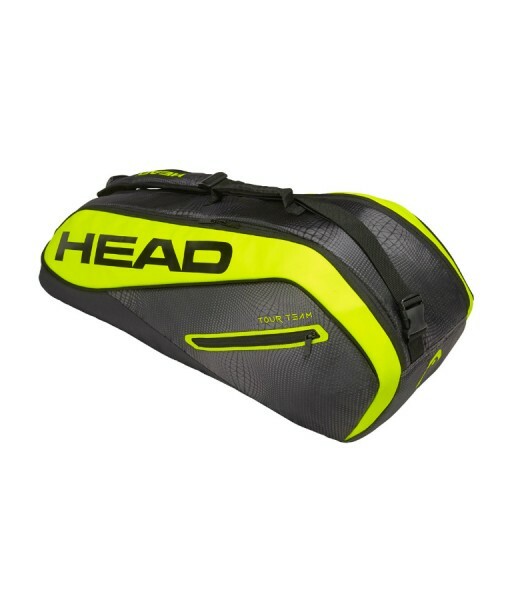 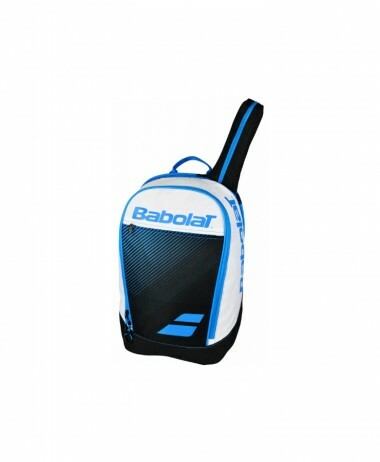 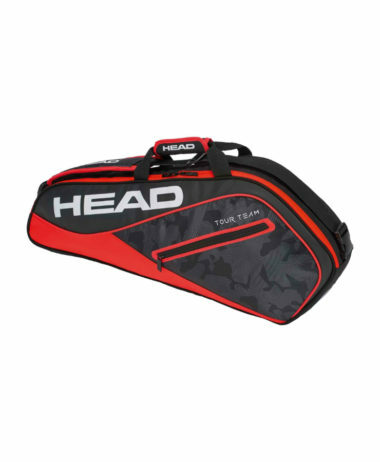 HEAD Tour Team extreme 6R Combi Tennis Bag, The TOUR TEAM EXTREME 6R Combi can fit up to six rackets into the two compartments while being sure that climate control technology CCT+ inside keeps your rackets protected from extreme temperatures. 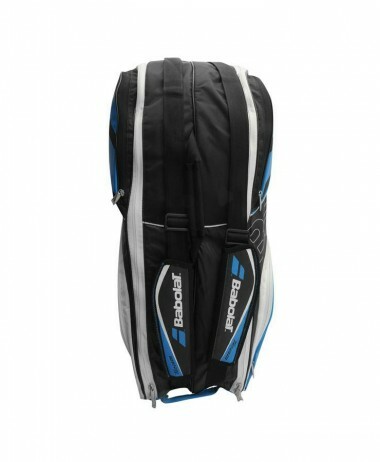 The diagonal adjustable shoulder strap allows you to be flexible when on the road while the inside mesh pocket and outside pocket allows quick access to anything you need. 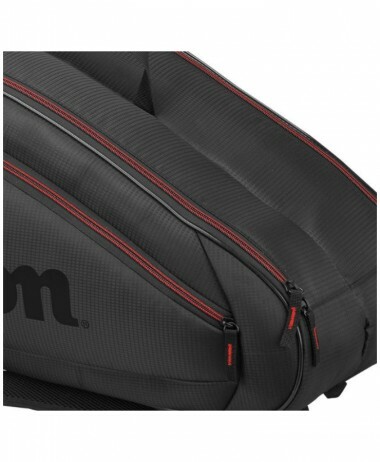 The TOUR TEAM EXTREME 6R, available in a modern edgy shape, will make even the longest trip enjoyable.